Entrepreneur Magazine featured flexible workspace operator, Office Evolution, in its December 2018 issue. The flexible workspace operator has been ranked in the magazine’s annual Franchise 500 list for two consecutive years. The franchise model has proven to be a successful strategy for flexible workspace operators to grow their footprint. Entrepreneur’s December 2018 issue features the story of flexible workspace operator, Office Evolution in its Franchise/Franchisor section. Office Evolution is one of the fastest growing flexible workspace operators in the US and it’s been ranked in Entrepreneur’s annual Franchise 500 list for two years in a row. 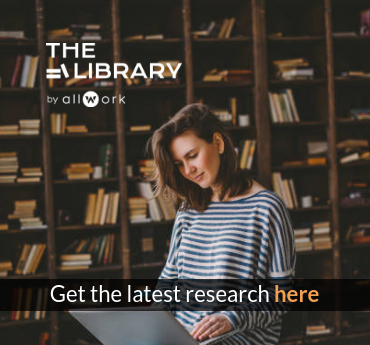 The franchise model has proven to be successful in the flexible workspace industry. 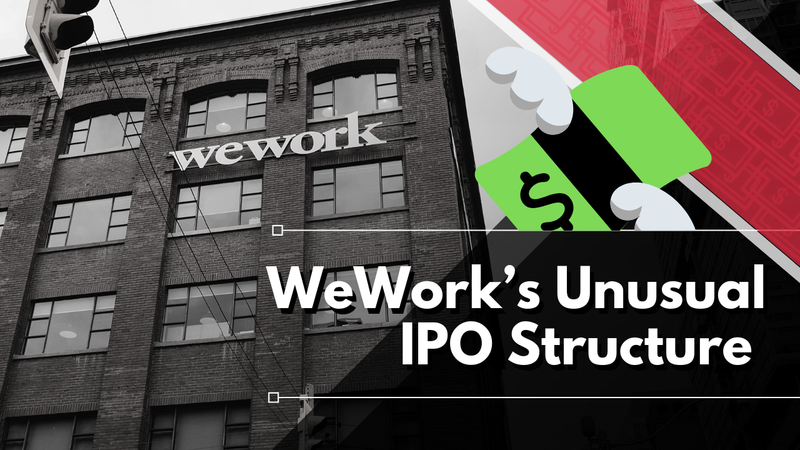 Serendipity Labs, Office Evolution, Venture X, and International Workplace Group are all using franchising as a growth strategy. 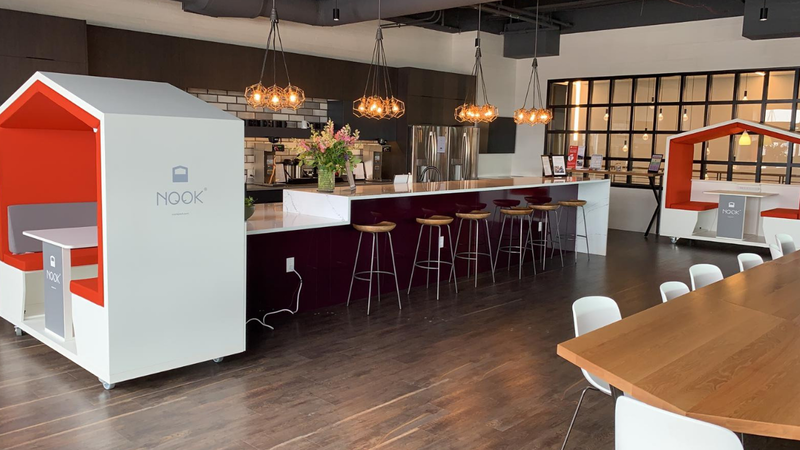 In an industry that greatly relies on hospitality and community, the franchise model works as it provides each workspace location with a strong, authentic local feel. Financially speaking, the franchise model makes sense, as it allows operators to grow their footprint with less capital expenditure from their part. Still, there are challenges associated with running a franchise business; take for example the case of International Workplace Group (IWG/Regus). Operators need to be careful in their selection process and they need to have a tight operation in order to make sure that quality is maintained across all locations, even if they have different owners. 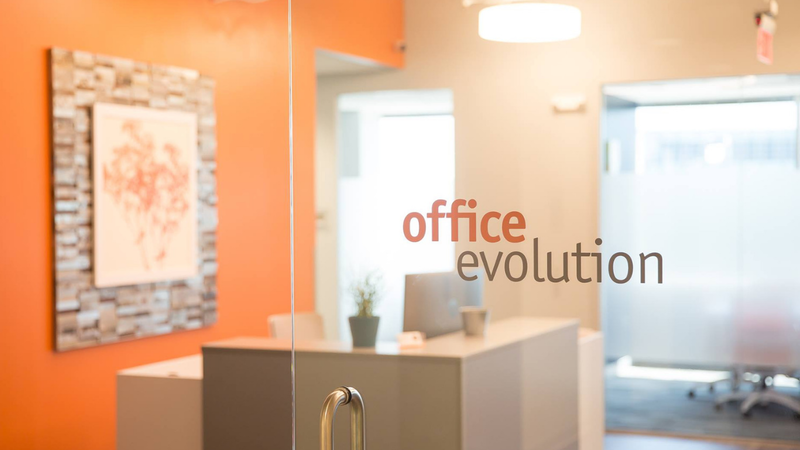 Office Evolution has grown exponentially since 2013, when it launched the franchise model. In June of this year the company announced the opening of its 50th location and its expects to grow to 125 locations by the end of 2019.